In what many would call the end of an era, US technology company Nvidia is dropping support for 32-bit operating systems this month. Also, the company’s older graphics cards based on their Fermi chipset won’t get any more driver updates either as was recently reported on Anandtech. And although these developments might rub some people the wrong way, the truth is that it wasn’t hard to see either coming, and Nvidia itself did warn users back in December last year that 32-bit drivers would soon be consigned to the digital dustbin. Thankfully though, the company has seen fit to provide security updates until January 2019, but from this point onwards users will be on their own in the digital wild west if they’re still running a Nvidia card together with a 32-bit version of Windows or another OS. 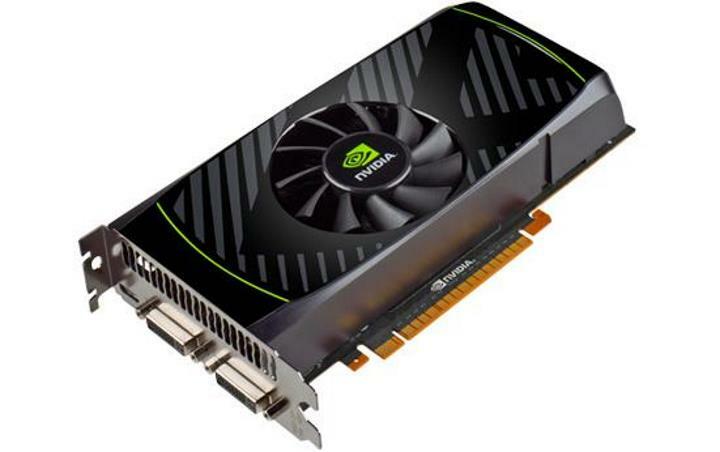 Regarding the demise of Fermi-based graphics cards, it also makes sense that Nvidia is dropping support this month, taking into account that these cards, which include models like the GeForce GTX 550 Ti and GeForce GTX 590, first hit the market in 2010. And truth be told Nvidia’s rival AMD did phase out support for their Radeon HD 5000 and Radeon HD 6000 cards back in 2015, graphics cards contemporary with Nvidia’s Fermi series. All this means that users still running a 32-bit operating system or one of Nvidia’s graphics cards with a Fermi chipset (see full list here) should probably get their upgrade plans in order now, before that January 2019 deadline hits. Although it’s likely that any PC gamer worth his salt upgraded long ago to a 64-bit version of Windows, and is also running something powerful than a Fermi graphics board in their rigs. There’s no doubt though, that upgrading your PC’s graphics is not a palatable prospect right now due to high GPU prices as a result of the cryptocurrency mining craze, although there are other options like AMD’s new Ryzen processors with integrated graphics which could make this upgrade more affordable. Either way, it’s clear that Nvidia dropping 32-bit support means 64-bit is the new standard for graphics card software going forward, and here’s hoping this leads to even better driver support from Nvidia in the future.